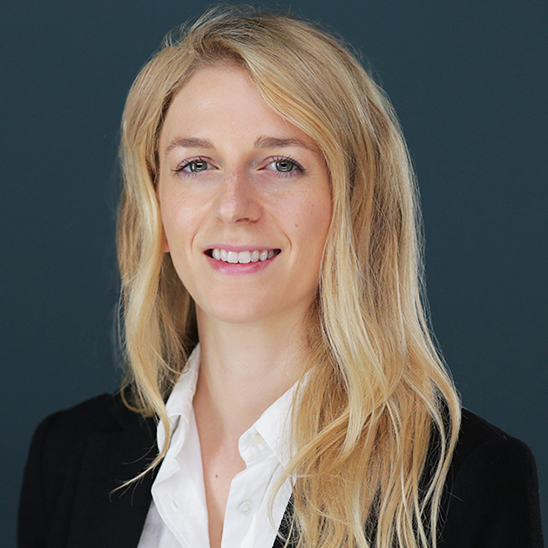 Jessica Brown leads the digital design team as Director of UX at VICE Media, where she focuses on showcasing VICE’s distinct storytelling on mobile, web, and TV apps. Jessica speaks on executing redesigns at scale and common philosophies and practices guiding creative people of all disciplines. She has established design and research practices that brought users’ stories to the heart of the product. 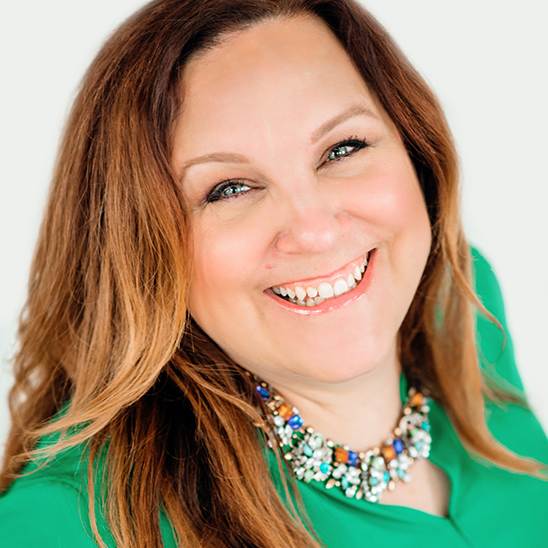 Peg Fitzpatrick is social media strategist, popular blogger, and co-author of The Art Of Social Media with Guy Kawasaki. 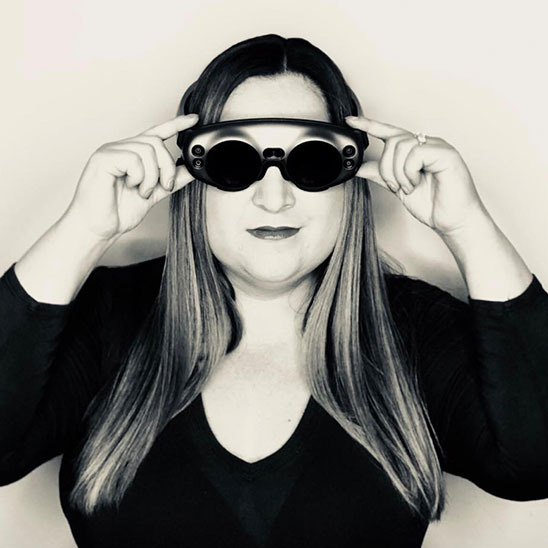 Peg has spearheaded successful social-media campaigns for Audi, Google, and Virgin as well as having been a brand ambassador for Kimpton Hotels, T.J.Maxx, and Adobe. Bruce Himelstein is the Ritz-Carlton executive who transformed customer service for one of the world's most recognizable luxury brands. He is credited with leading some of the travel and hospitality industry’s most prestigious domestic and global brands during a 30+ year illustrious career setting the global standards in hospitality, marketing, and C-level executive management. 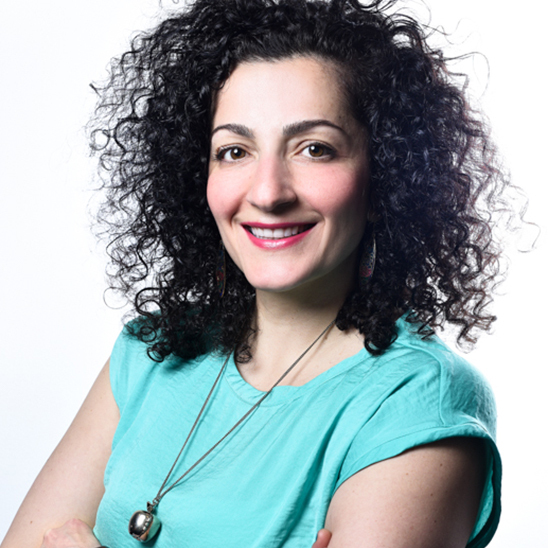 Maral, also known as, ‘Maral from Twitter’, ‘Powerhouse’, ‘energy pack’ or ‘Curly’ is one of the most familiar faces in the Nordic tech scene. Maral is the CMO at Watty, one of the hottest startups in Europe. She is also the co-founder of Peppy Pals, an active ambassador for diversity in tech. Former StartupGrind chapter director and SUP46 Femtech co-organizer. 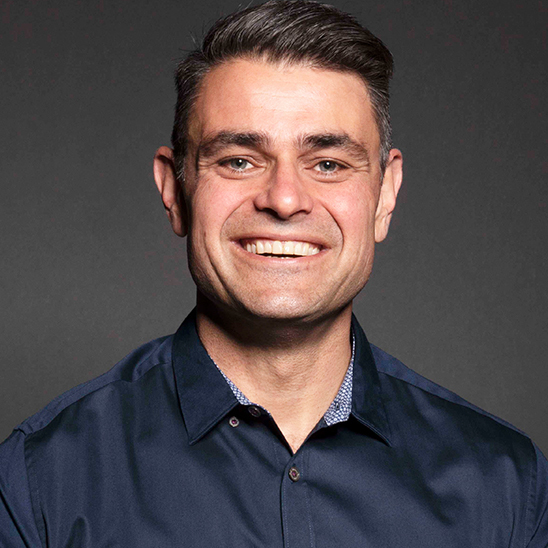 As a brand marketer, venture investor, and startup advisor, Dave Knox bridges the worlds of the Fortune 500 and entrepreneurship and is widely recognized as an industry thought leader. 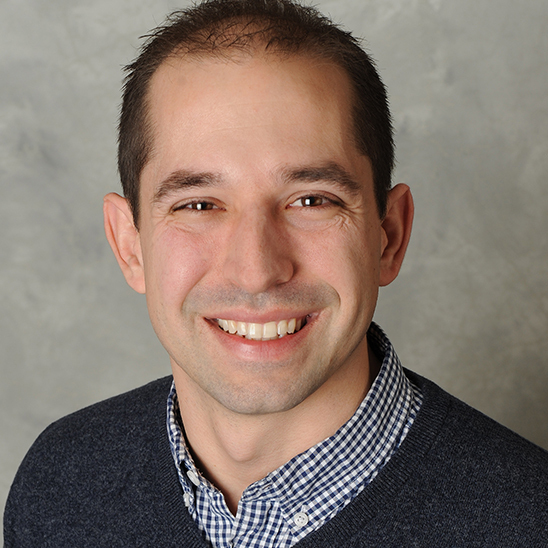 Max Lenderman is currently CEO/CCO of School, a purpose-led creative consultancy that specializes in human-centric media, articulating purpose in brands and creating the content and tools to show it to the world. 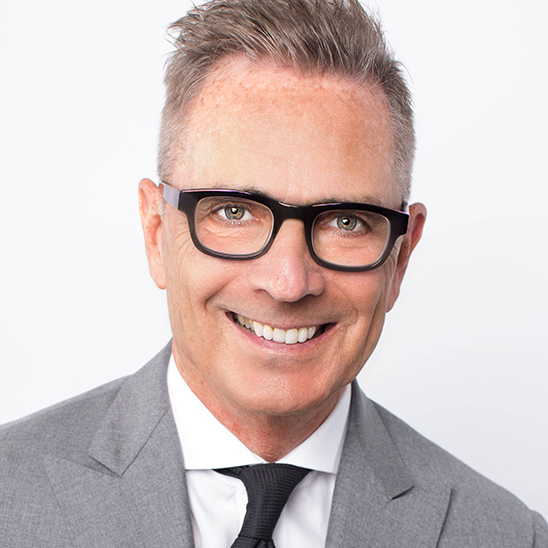 He is one of the world’s most respected, cited, and followed leaders on experiential advertising, brand activation, and purpose-focused marketing trends. 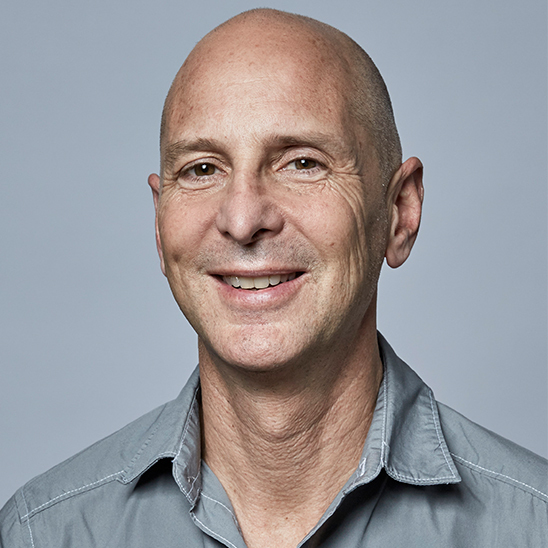 Mark Levy was the pioneer of designing the Employee Experience at Airbnb. A seasoned globally minded Employee Experience Leader, he has chosen to work for big-hearted companies and focus on how he and his team can unleash the talents and passions of a company’s employees. 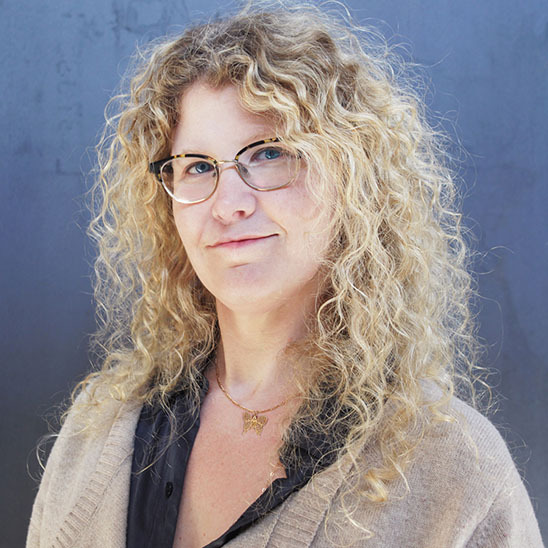 Erin Sarofsky is the Founder and Executive Creative Director of Sarofsky, her own design-driven production studio. Her work with a Who's Who list of top-level marketing and entertainment industry executives has her collaborating on main titles for the Marvel blockbusters, among others. 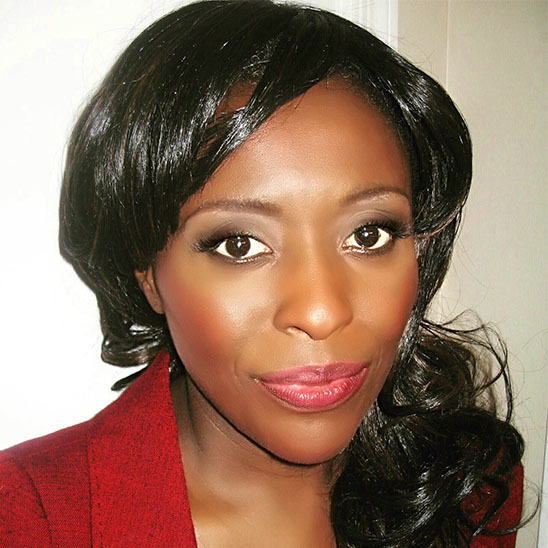 Kunbi Tinuoye is an award-winning British-born journalist and broadcaster based in the United States. She is the founder of UrbanGeekz, a groundbreaking video-centric African-American, Latinx, and multicultural digital news platform focused on technology, science, business, and startups. 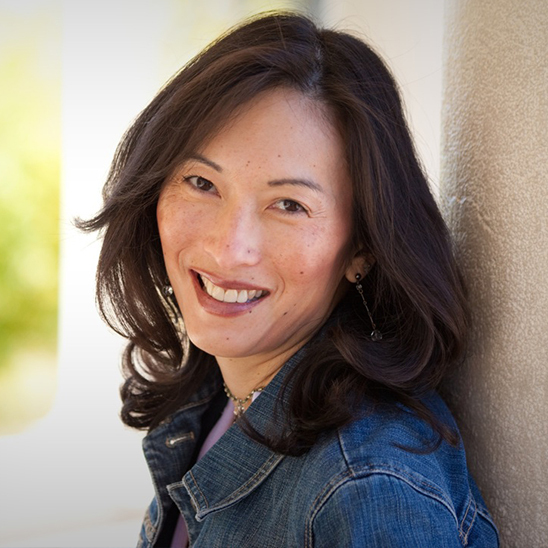 Denise Lee Yohn is the go-to expert on brand leadership for national media outlets, an in-demand speaker and consultant, and an influential writer, authoring the bestselling book What Great Brands Do: The Seven Brand-Building Principles that Separate the Best from the Rest.